I agree xbox80, in the beginning the programmers helped with problems , now it's over. I spend hundreds of Euro's, I have said it here on the forum: Movienizer was a good prog but now it's dead. 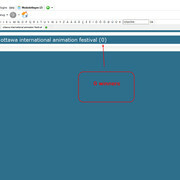 it is done with movienizer, nobody answer here on questions. in the beginnning (2008-2009) if you had a question, the day after you had an answer from te movienizer - makers, now it's only money matters, if you buy the program and for the rest pull your plan. 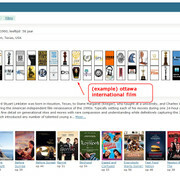 In the begin of movienizer if you had a question after a day, max 2 days you have a answer. But now you get never answers on questions (look at the forum). Now it's all medianizer (and money) that counts.